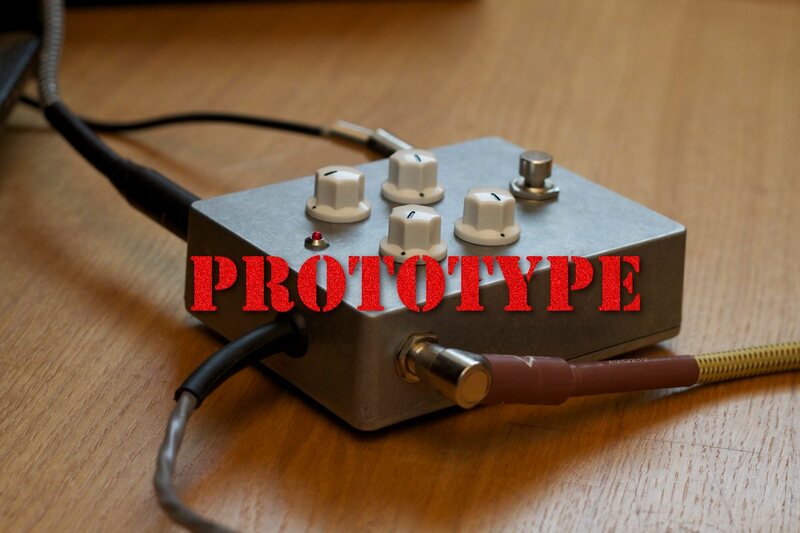 Yes, this looks like an ordinary stompbox, but it is reprogrammable. Can I put this massive “prototype” disclaimer over any photos of me tagged on Facebook? No? Photo courtesy the OWL folks. Then, there are computers. They can do everything. 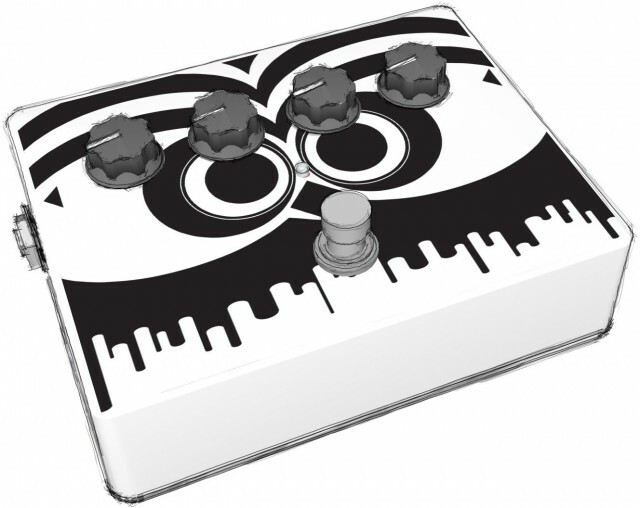 That stompbox is one particular distortion effect. And it is always just that one distortion. As embedded technology continues its march toward greater user friendliness, lower cost, and greater sonic powers, it seems the time is right for hardware that combines the durability of dedicated sound gear with the open-ended potential of computers. That is, it’s not really clear where the computer ends and the stompbox begins. OWL isn’t the first project to take on this dream, but it’s looking more practical than those that came before. If you’re a guitarist who writes your own C++ code – yes, there’s actually a sizable group of those – you can have a ball making your own DSP routines. If you’re not, OWL promises a library of patches, presumably growing with more contributions from the open source community. There’s not a whole lot to look at at this point – while they’ve got a GitHub repository going, it includes only a little bit of sample code. But in the video, the results look impressive, perhaps enough – given an experience team – for some to go ahead and take the leap of supporting the crowd-funded Kickstarter project. What you get in the product appears to be a no-nonsense hardware platform with the requisite jack connections and stomp-able switches, and a straightforward code framework. 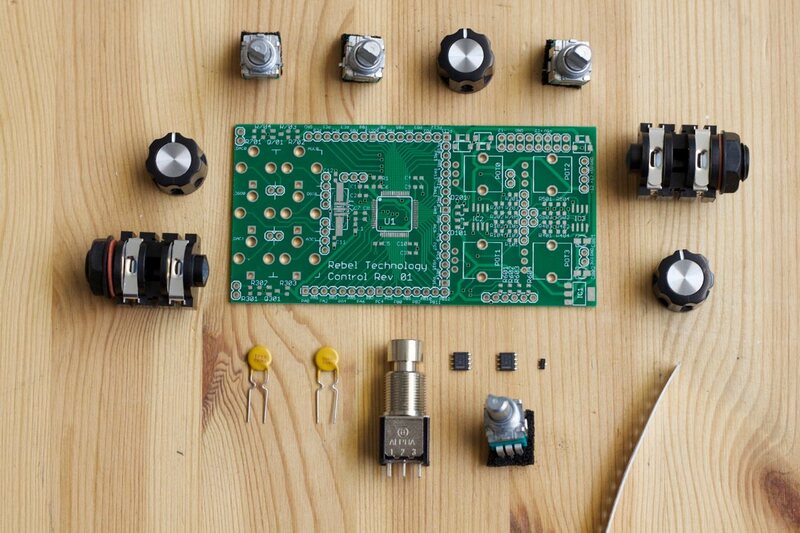 It’s not quite as idiot-proof as something like Arduino, but to a growing army of DSP students around the world, it’s a beautiful blank canvas. The team has as its members a number of friends of CDM, including the maker of the Blipbox, and others revolving around the lovely London Music Hackspace. I like in a way that the product isn’t too ambitious: it’s simple, uses a smart platform as its basis, and focuses on things people need. It seems there’s more to do in this space. Years ago, the talented originator of Winamp and Reaper made the JesuSonic, dedicated hardware for effects cheekily hidden in a massive crucifix. But now, that sort of technology can easily hit the mainstream – with or without weird religious iconographic housings. The other logical direction seems to be more traditional computers running Linux, the sort which could take uploads dynamically using tools like Pure Data, without having to reprogram the pedal between each set. 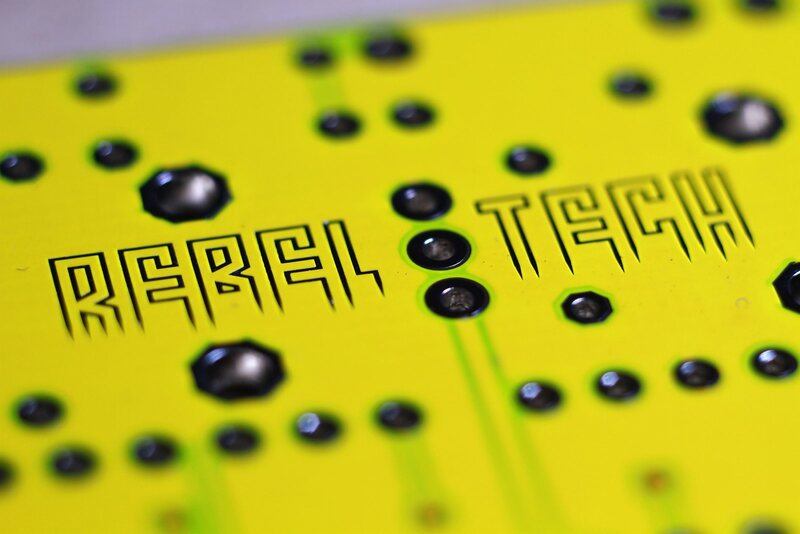 But both directions – embedded computers and dedicated hardware – hold potential, and both could be reprogrammable. OWL could be the herald of things to come, and if successful, the first real case study in making those things work.